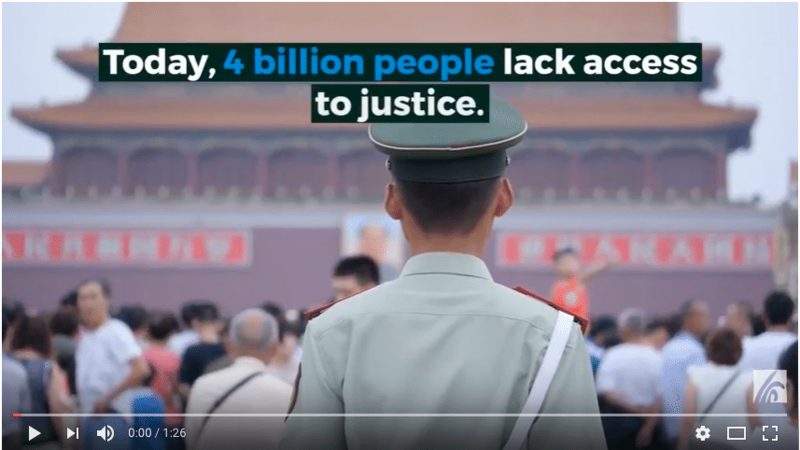 The scales of justice are tipped in favour of the wealthy and powerful, where the protection of the law is out of reach for more than half of the world. 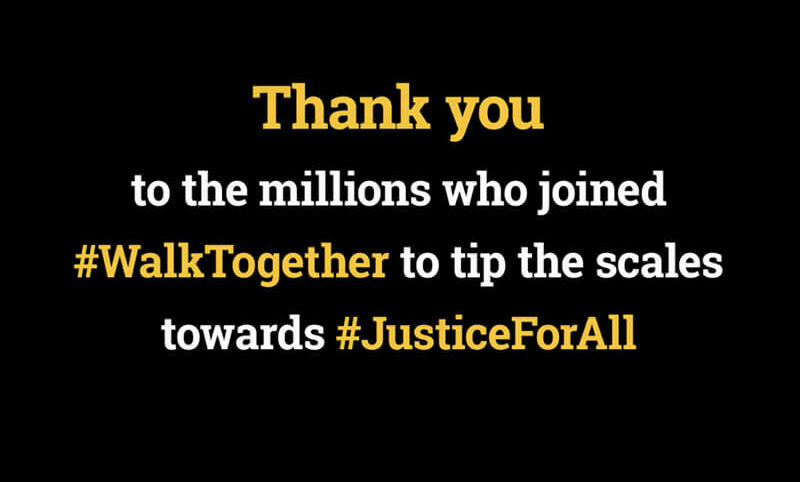 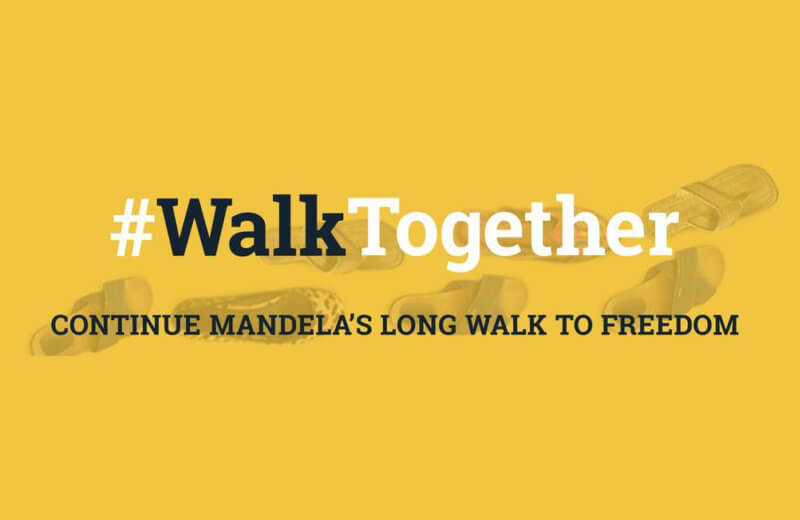 We can change this if we #WalkTogether to tip the scales towards #JusticeForAll. 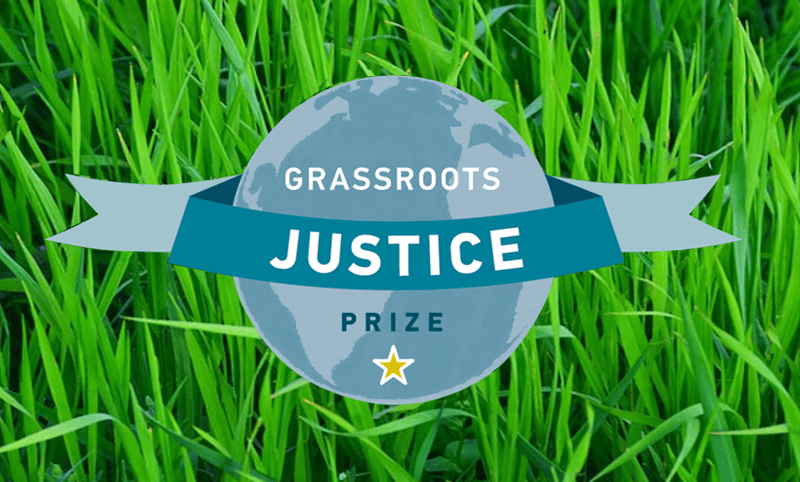 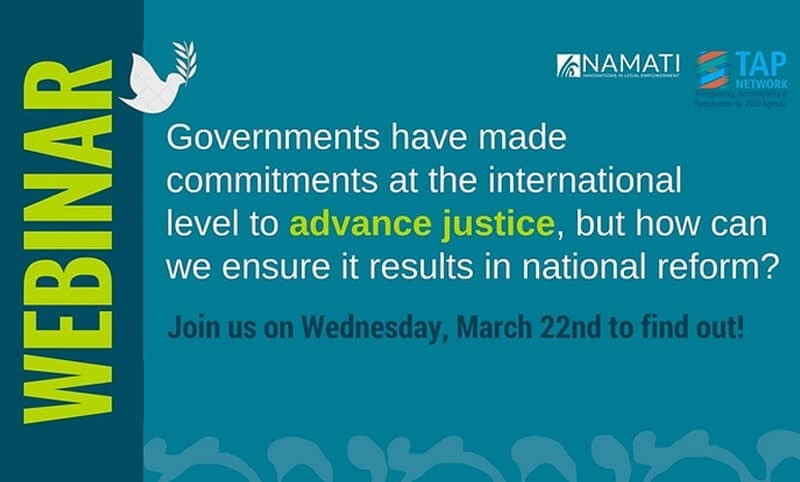 Tweet your government during the week of the G20 meetings to demand that everyone should have equal access to justice.